Most of the liquefied natural gas, or LNG, the U.S. exports leaves on big tanker ships. But with so much natural gas being produced right now, companies are seeking out other ways to move LNG internationally. 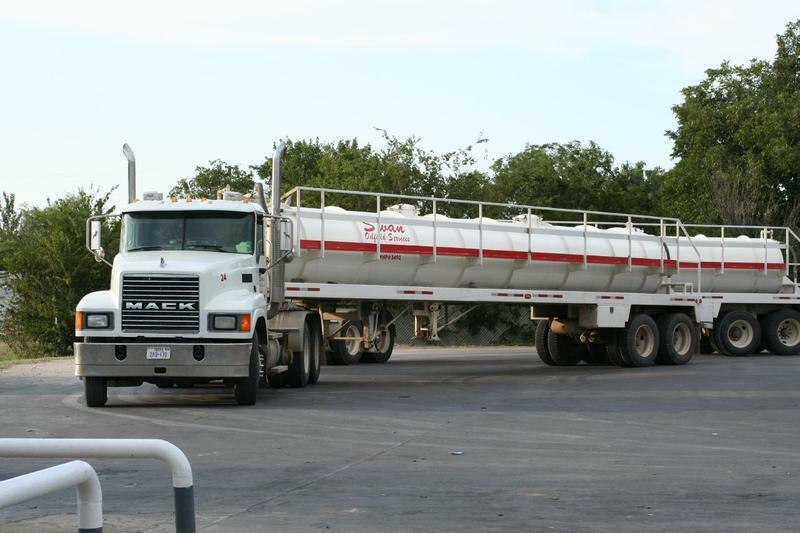 In fact, at least one company has carved out a niche by shipping natural gas overland, tapping into a growing market south of the border. Sergio Chapa reports on the oil and gas industry for the Houston Chronicle. He says the tankers transporting LNG are similar to the 18-wheelers that deliver gasoline or diesel, but much bigger. 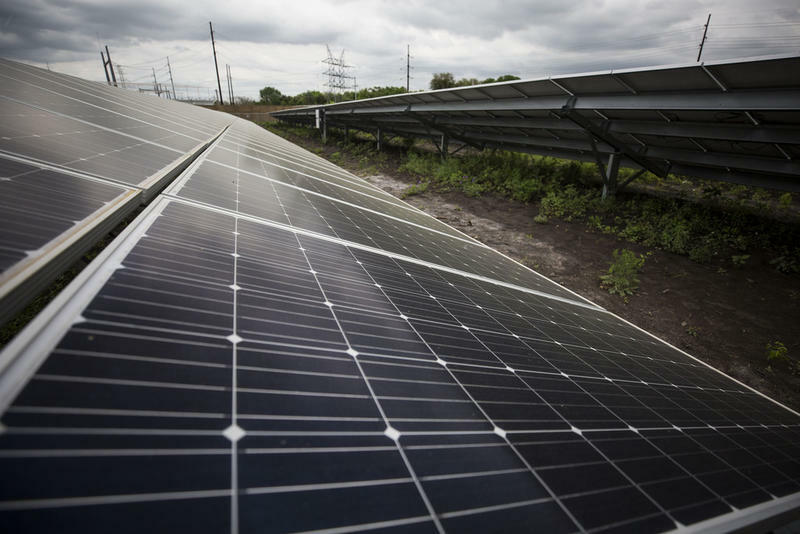 Would Texas Benefit From A 'Green New Deal'? A somewhat old idea to address climate change is getting new life, now that it appears to have the backing of New York freshman Congresswoman Alexandria Ocasio-Cortez. She and other progressives are pushing an idea called a "green new deal" – riffing on the title of President Franklin D. Roosevelt's plan to rescue the U.S. from the Great Depression. Writing for The New York Times, Thomas Friedman used the phrase "green new deal" as early as 2007, to advocate transitioning to an economy based on renewable energy instead of fossil fuels. Among the proposals from today's green new dealers is legislation calling for the country to transition to using 100 percent renewable sources of energy over the next 10 years. The editorial board of the Houston Chronicle argues this isn't a radical plan, and would be a natural one for Texas. Harold Jackson is a member of the board. He says that in addition to abundant oil and gas, Texas also has a lot of capacity to produce solar and wind energy. Should TSA Workers Go On Strike? With the president demanding $5 billion for his border wall and House Democrats refusing to budge, there's no end in sight to the political impasse that has led to the partial government shutdown. 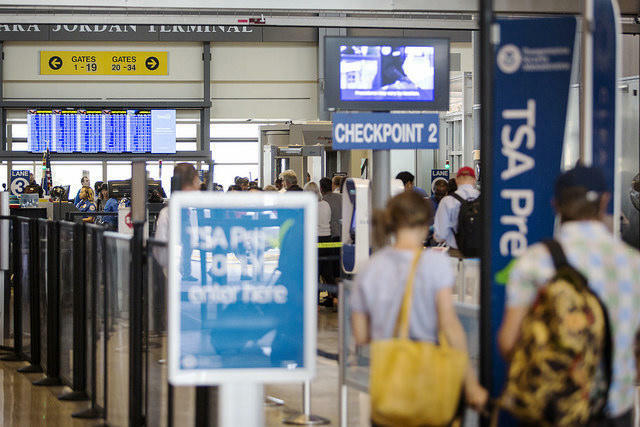 Travelers may be noticing long waits in security lines at airports in Dallas, Houston and other parts of the U.S. as large numbers TSA screeners call in sick with the so-called blue flu, as they're forced to work without pay. But this might be a moment of opportunity for those TSA workers, so says Barbara Ehrenreich, author of "Nickel and Dimed – On (Not) Getting By in America." She lays out the case in a New York Times opinion piece she co-wrote with Gary Stevenson. Why Is A Progressive Group Targeting Fellow Democrat Henry Cuellar? Other than, perhaps, Beto O'Rourke, few politicians have generated quite as much interest or excitement lately among Democrats as freshman House member Alexandria Ocasio-Cortez. She already generated political buzz after her stunning upset over 10-term incumbent Joseph Crowley. Now, a group that backed the unabashedly progressive Ocasio-Cortez hopes to pull off a similar upset in the Lone Star State. 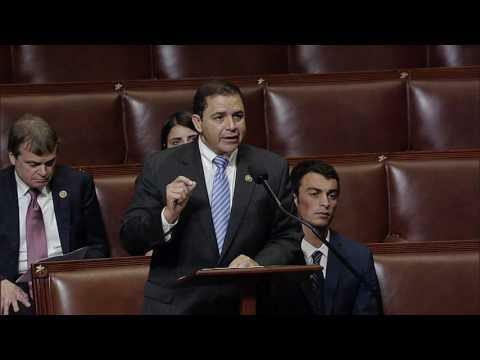 The political committee, which calls itself Justice Democrats, now has its sights set on toppling Democrat and veteran South Texas Congressman Henry Cuellar. Dave Weigel, national political correspondent for The Washington Post, says Justice Democrats is very closely aligned with Ocasio-Cortez. The group began as a post-2016 supporter of Vermont Sen. Bernie Sanders. They worked to elect first-time Democrats on platforms that resembled those of Sanders – Medicare for All, a $15 minimum wage. 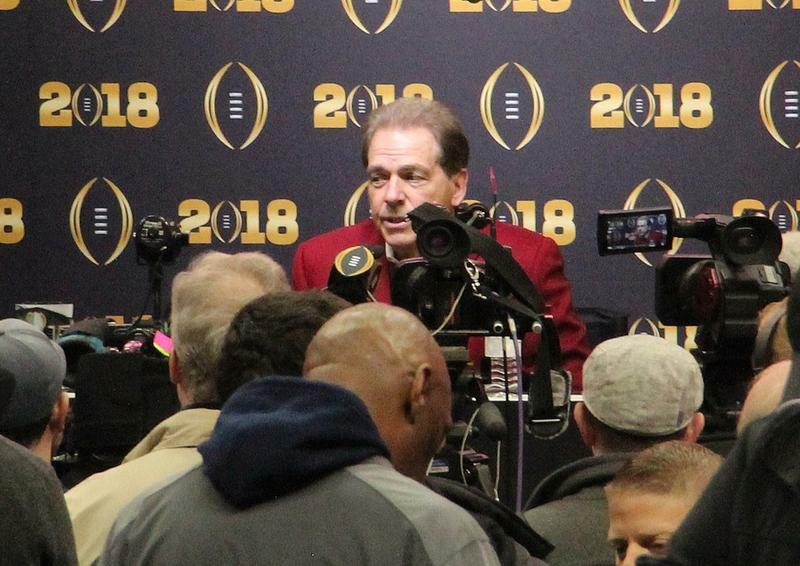 The college football season ends Monday night with the championship game between Alabama and Clemson. At stake are bragging rights and records, but also a lot of money and a coaching legacy.